Support to the organisation of the Institute for Business Development Support (IADE) and the Industrial Development Fund. 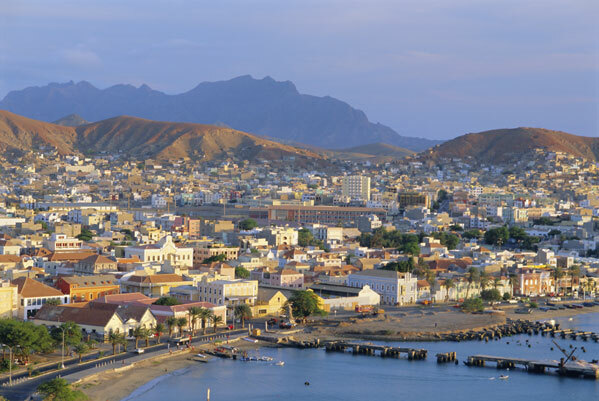 This intervention involved: the design and organisation of functional procedures and the definition of information systems for the IADE; support to the Institute’s activities; design and support to the management of the Business Development Programme and the Business Development Fund (intended to improve the competitiveness and productivity of Cape Verdean companies and to promote new projects in SMEs), support for individual businesses, preparation of business strategies and support to the restructuring and privatisation process. The project also involved the provision of consultancy services to the Government regarding policies and measures to improve the business environment for SMEs.